At Eyes on Buderim we are proud to stock a range of quality women’s eye wear. You’ll find designer brands from some of the worlds best fashion houses, optical suppliers and Australian icons such as Oroton. Lightec: A combination of lightness and technology for immediate comfort: Lightec optical frames are made from stainless steel, with an exclusive screwless, springless flex hinge system. Koali: Koali sees the world through eyes that are committed to evoking the essential values of nature. The name Koali comes from a Hawaiian plant, and therefore calls to mind an entire world of luxuriant flora and exotic insects, as well as a return to the authenticity of nature. Koali is aimed at the confident urban female, a woman who is feminine and proud of it. 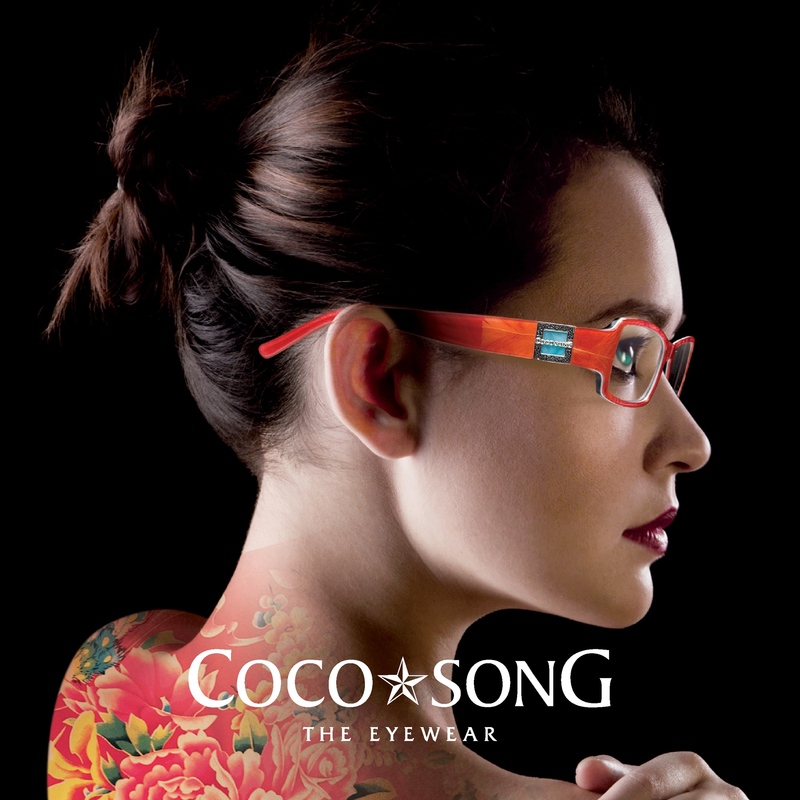 Coco Song: The exclusive Coco Song eyewear collection pays homage to the golden age of Chinese culture and art combined with the attention to detail of Italian design. It originates from the desire to surprise with its use of unusual materials such as feathers, silks, lacquers and pressed flowers encased in the frame materials. Every component of these frames is hand-made down to each fine detail, meticulously crafted and blended together. Oroton: An Australian leader in contemporary style,both modern and timeless, Oroton is upmarket, beautiful and practical. Steeped in a 75 year history, the Oroton collection draws from this heritage while interpreting international trends for a distinct and distinguished ‘O’ enthusiast. Every frame is handcrafted using exclusively selected acetates and optical grade monel metal materials. 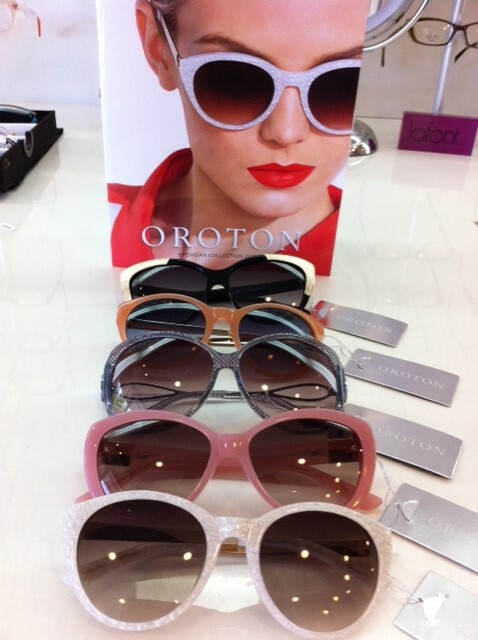 The Oroton eyewear collection offers luxury eyewear for women of all ages, combining sophisticated elegance and optimum product quality. No Gap ranges include, Maze, Maze+ and Candice B.